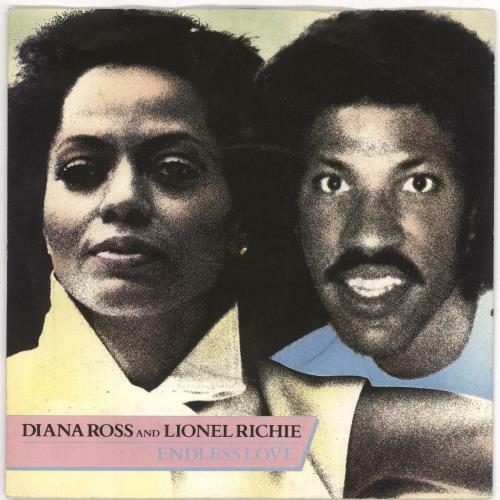 DIANA ROSS & LIONEL RICHIE Endless Love (1981 UK Tamla Motown label 7" vinyl single with intact four prong centre, including both the Vocal and Instrumental versions, housed in the original picture sleeve. The sleeve has only minor storage wear and the vinyl looks barely played TMG1240). or visit our Diana Ross image gallery.